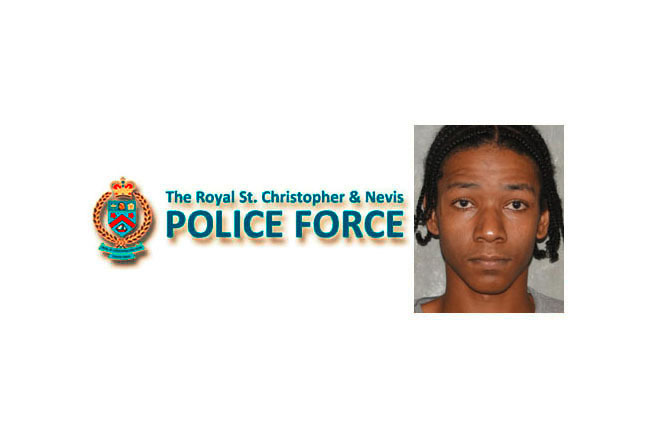 (ZIZ News) — Jelani Howell and Khyle Tweed of Bath Village, Nevis have been arrested, formally charged and cautioned for the offences of Attempted Murder and Shooting With Intent. The charges come as a result of the investigations into a shooting incident on Sunday, April 17. Commissioner of Police, Ian Queeley commended the officers for their vigilant investigative work and expressed appreciation to the general public for the information they provided in moving the investigation forward. “The support from the general public in assisting the police with the two recent incidents in Nevis is encouraging, and it is this type of support that will help us in the fight against crime and the fear of crime in our communities”, Commissioner Queeley said. The investigation revealed that a male resident of Government Road was walking along the Stuart Williams Drive when he was shot at by assailants in a passing car. The shooter fired several times at the individual striking him multiple times. The victim was transported to the Alexandra Hospital where he is receiving treatment for his injuries.